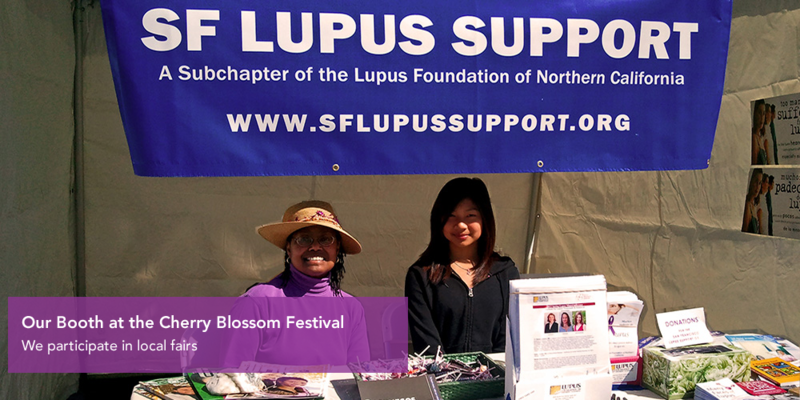 Our mission is to build a supportive community for you, your family and friends so you don't have to manage lupus alone. 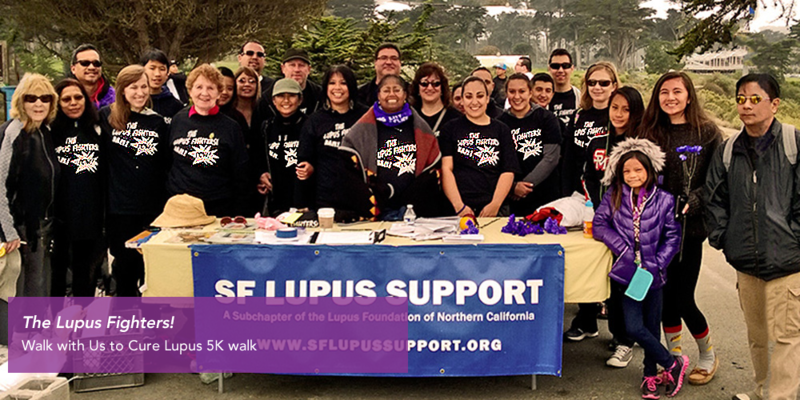 We are not exclusive and welcome anyone who needs lupus support in the San Francisco Bay Area. 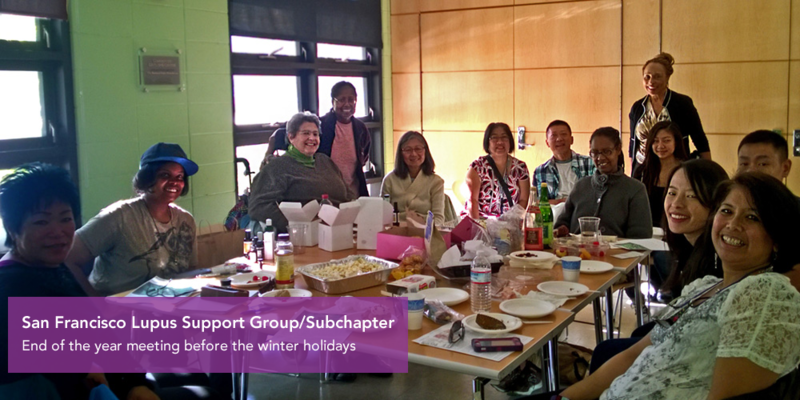 We're here to offer assistance through our support group meetings and guest speakers, our customized Lupus Education Day, and through information and resources learned and shared among members of our community. 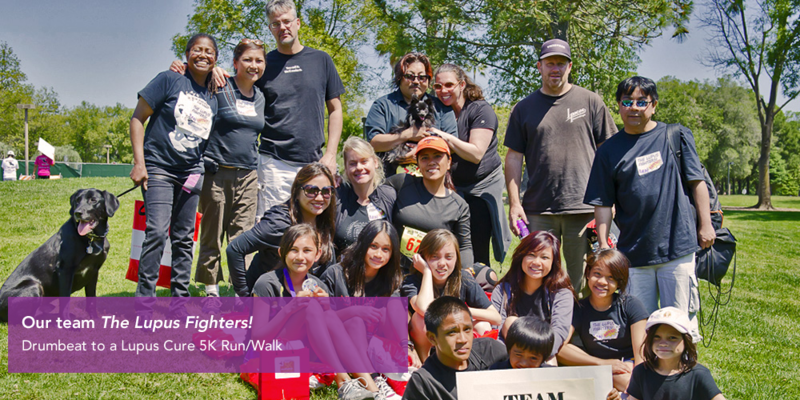 We also encourage our group to participate in events that help spread awareness and fundraise for lupus research. 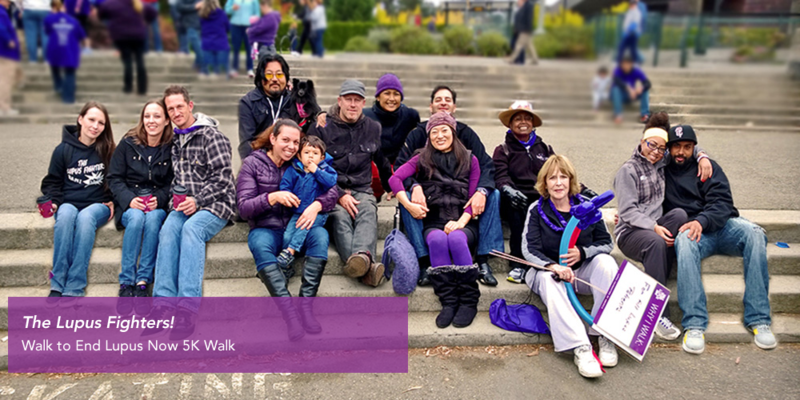 This includes participation in San Francisco fairs, activities involving our main chapter, The Lupus Foundation of Northern California as well as participating in The Alliance for Lupus Research Walk with Us to Cure Lupus and The Lupus Foundation of America Walk to Cure Lupus Now. We added many NEW! resources! Check them out! 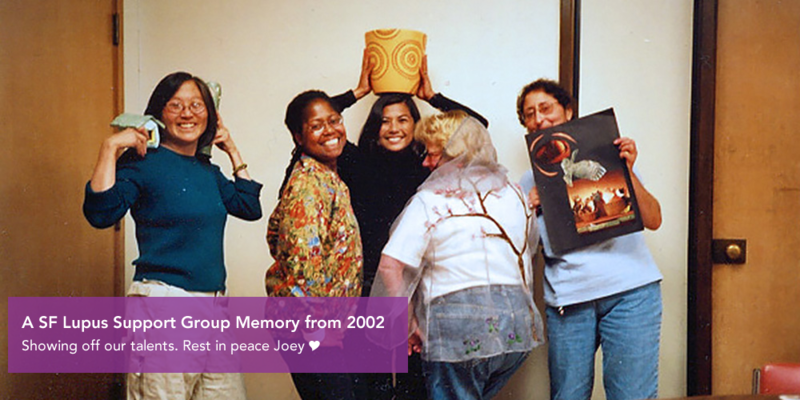 Click antidote above to learn more about their purpose.